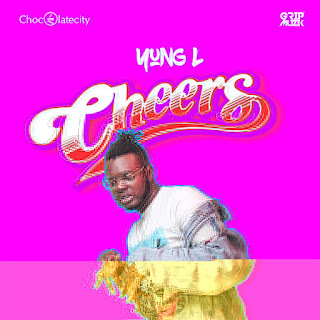 New Chocolate City Signee, Yung L drops his official first single under the imprint which he titled Cheers. 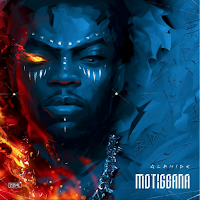 Watch out for more of his sounds as he promises to entertain his fans under the label. 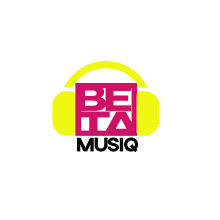 Kindly Download & Listen and also drop your comments.